Frontsight4defense has been helping women and men just like you to be equipped for defense through world renown training offered by Front Sight. 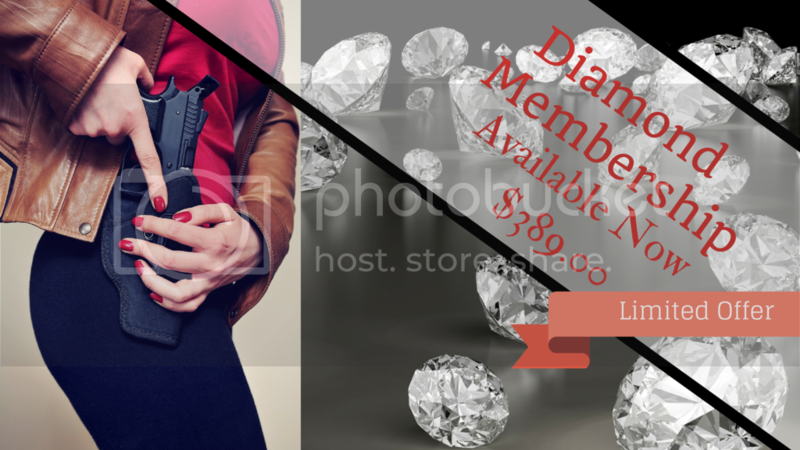 The purpose of our $389.00 Lifetime Diamond Membership is to provide you with the superior Front Sight training experience at an affordable price. Romans 12:18 says “If possible, so far as it depends on you, be at peace with all men”. While we believe and walk in accordance with the scripture found in Romans. We also live in awareness of our surroundings. Luke 11:21 “when a strong man, fully armed, guards his own house, his possessions are undisturbed”. For less than the cost of one months utility bill, you can have a lifetime Front Sight Diamond Membership which allows you to attend any defense training courses offered by Front Sight near Las Vegas Nevada as often as you like and as many times as you like, becoming a master at arms with your hands, handgun, knife, shotgun and rifle surpassing law enforcement and military standards. Once you make the decision to become a Lifetime Diamond Member, you make the decision to never be a victim. Is your family worth training for? Are you worth training for? We believe you are.